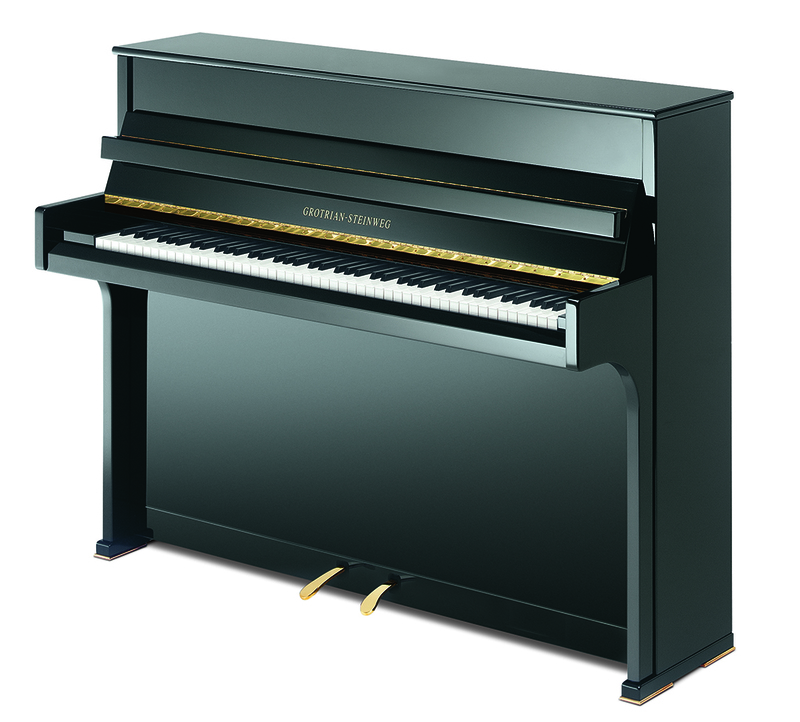 My first experience of a modern Grotrian-Steinweg piano was an innocuous small satin black piano amongst a row of taller highly polished instruments. When I ran my fingers over the keys the performance that came from this small upright piano left me truly astounded. I will always remember that moment, the moment I discovered the beauty of tone produced by a Grotrian-Steinweg piano. The small piano sang beautiful, colourful, rich, powerful tones that rendered me speechless. This was the defining moment that Grotrian-Steinweg became part of my life. It was some months later that I received a call from Braunschweig, Mr Konrad Blumberg from Grotrian-Steinweg. We met, at Reading station, and I was grilled for two hours on my trade history, my training and skills, technical knowledge, business ethics and so much more. At the end of this meeting Konrad placed his coffee on the table, offered me his hand and announced ‘I think we will have a long and successful association’. I have now visited the factory in Braunschweig many times, each visit has left me feeling inspired and priviledged to be part of the Grotrian-Steinweg ‘family’. The commitment to making the finest pianos is evident in every worker in every part of the factory. From the young workers on their apprenticeships to the senior voicing technician, who has been with the company over forty years, every individual is valued and involved in the construction of something unique and of the highest quality. I am often asked what makes a Grotrian-Steinweg piano so unique, how can they sound so beautiful. My belief is that it is a combination of many things that contribute to this. 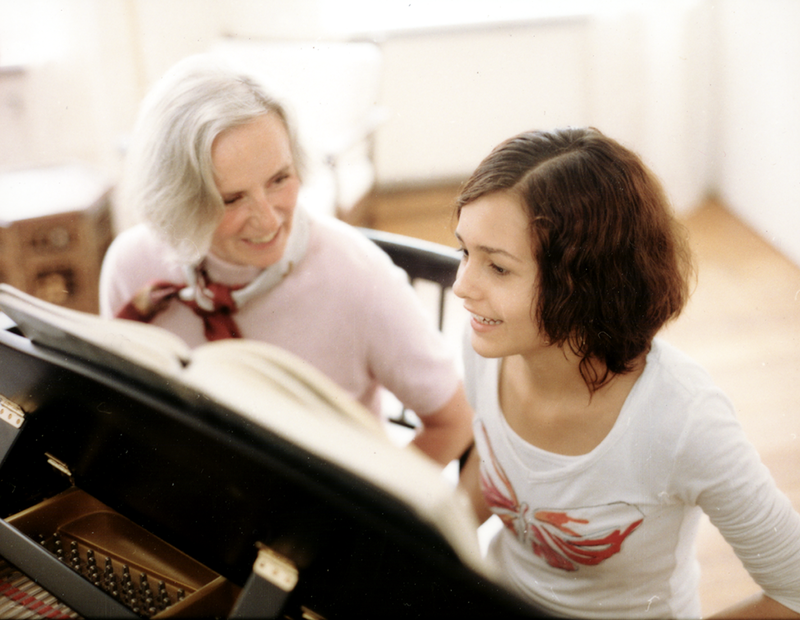 Throughout the history of the company skills have been passed down the generations, design improvements made and developed, the best materials sourced and the commitment to making the best pianos a consistent endeavour. 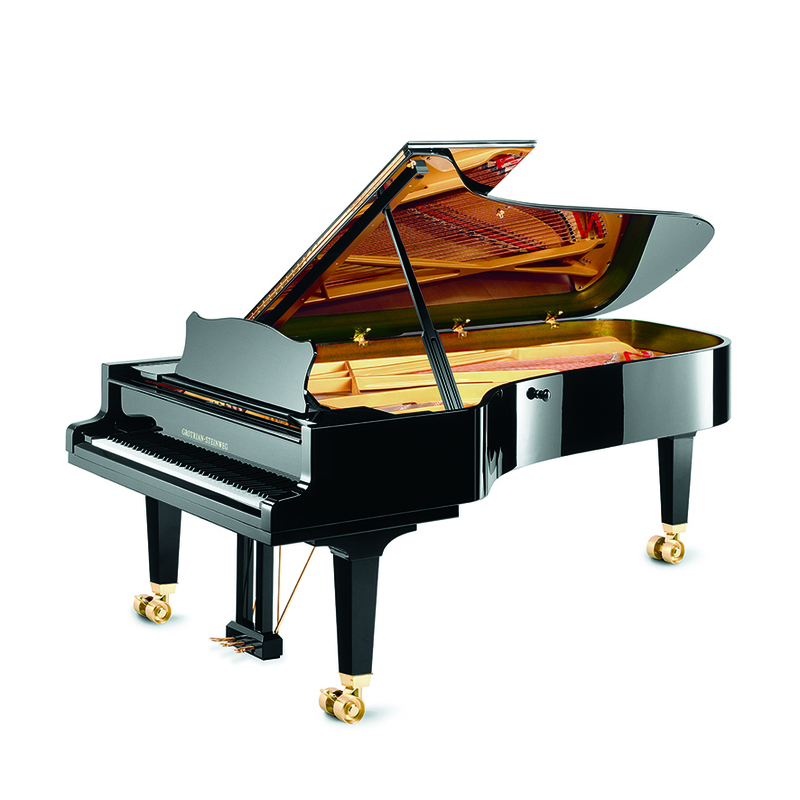 The combination of design, materials and craftsmanship and the company philosophy of making a small amount of pianos to the highest quality continue to this day. There has never been a strategy to reduce costs that would be detrimental to the quality of the piano, no drive to hurry production to sell more pianos, no compromise in the quality of materials or the on-going training of the next generation of piano builders. All of these factors contribute to the making of these fine pianos, the last few per cent is indefinably Grotrian. “Lads, build good pianos and the rest will take care of itself”, Wilhelm Grotrian once said to his sons Kurt and Willi and thereby phrased one of the most important mottos for the Grotrian company. When you listen to the sound of a Grotrian you will notice that there is much more behind it: a love for music. 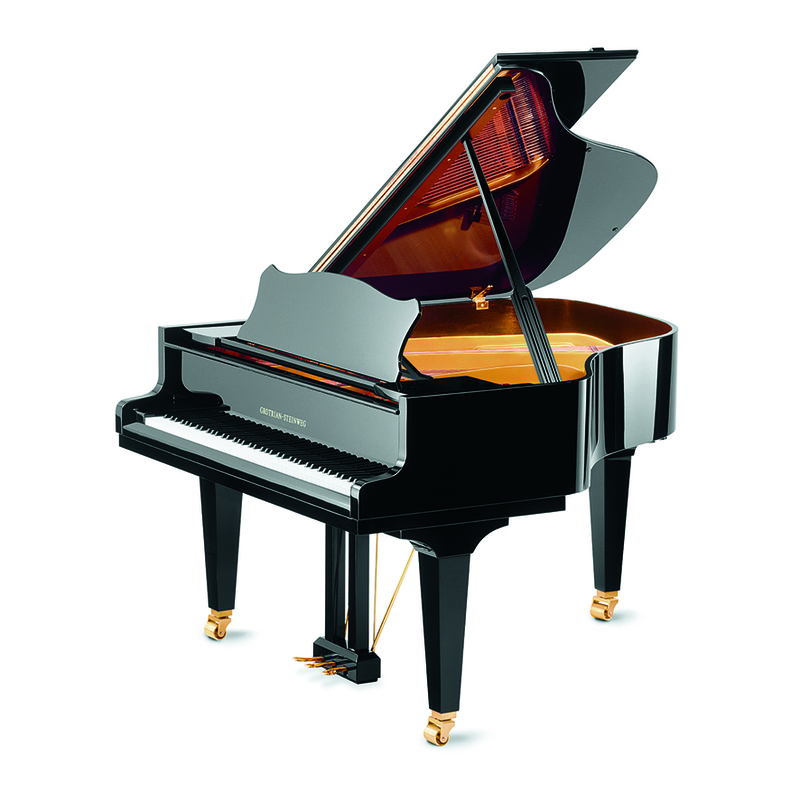 We invite you to come and play our Grotrian-Steinweg Pianos and experience the difference. In certain areas of the production the use of computer controlled machines is better than using handcrafted techniques; in particular in areas where only precision is essential. The star-shaped back-frame as an example is cut using such a machine. However, when it comes to assembling single pieces together, to get the soundboard vibrating, to regulate, to tune and finally to voice the piano, then nothing is better than the experience of our craftsmen, who have worked at GROTRIAN for many years.